In this spring, the warm wind blows and flowers blossom. In a twinkling of an eye, the annual festival, Qingming Festival, has come again. Qingming Festival is a major sacrifice festival in Chinese tradition. Chinese people honor the ancestors in these days. Many people also travel in this small holiday to relax and relieve their work pressure. 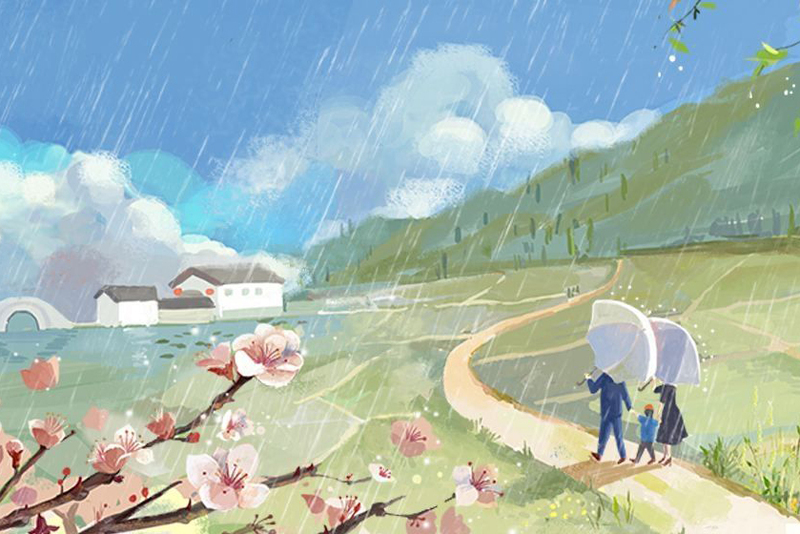 According to the General Office of the State Council, Qingming Festival Holiday is scheduled from April 5th, 2019 to 7th (a total of 3 days). During the holidays, our company’s telephone is suspended. Please accept our apology for any inconvenience caused by the holiday. If necessary, you can contact us by the following ways. We will feed back as soon as possible. Newtech Advanced Materials Technologies (Wuxi) Co., Ltd.